More than a rebirth, the new logos also symbolize the telco brands' pivot to digital. UNVEILED. 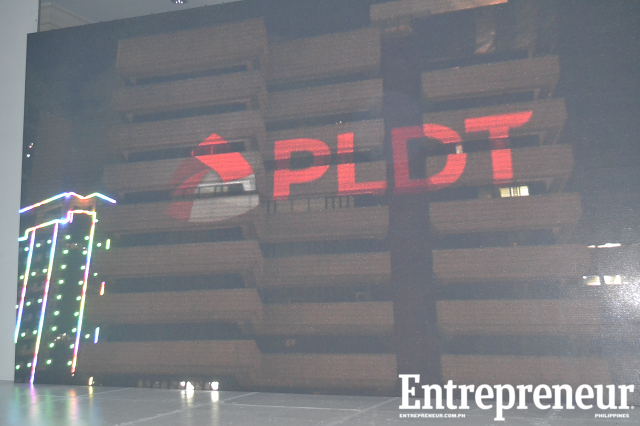 PLDT Inc and Smart unveil their new logos in a grand event on Monday, June 13, 2016. 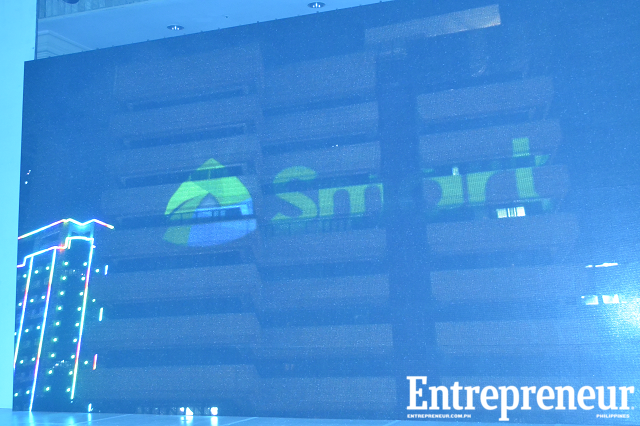 PLDT and Smart unveiled their new, complementary logos on Monday, June 13 in an event they called “A New Day” which signifies a rebirth for both brands. The new logo replaces the iconic 33-year old logo of PLDT. The three sides of the logos represents the companies' pillars—exceptional people, meaningful innovations, and valuable customers. 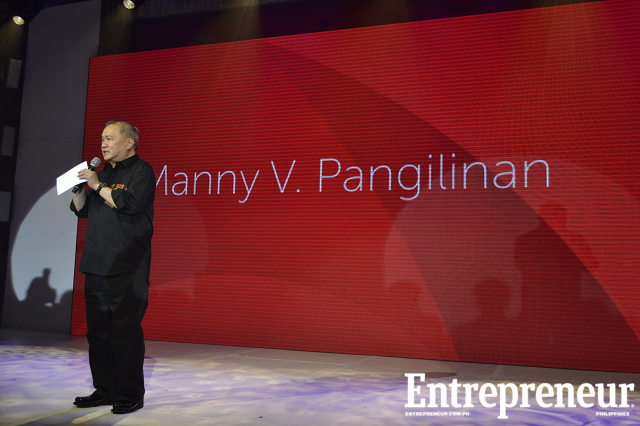 “Taken together, these three pillars create tremendous energy that will enable our customers to achieve their limitless potential,” said PLDT Inc Chairman and CEO Manuel “Manny” V. Pangilinan. The triangular shape of the logos is actually the symbol for Delta, the fourth letter in the Greek alphabet that stands for change. The change refers to PLDT and Smart’s 3-year digital pivot that aims to transform its networks into the country’s most data capable infrastructure. Simply put, this means more life-changing, data-based services for their customers. And for the customers, more data means more time to spend using the internet as they please. For this year, the group allocated P43 billion ($931.12 million) for capital expenditures. Around $100 million more in capex will be earmarked, after the acquisition of San Miguel Corporation’s telecoms business, which included the utilization of the 700 MHz frequency band. Pangilinan said that this digital pivot enabled them to serve the increasing needs of the consumer’s digital lifestyle and the country’s growing digital economy. “Rather than allow ourselves to be disrupted by new technologies, we are disrupting ourselves,” he said. During the event, iconic Filipino band Eraserheads also reunited for a surprise gig.